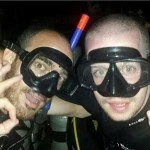 get a padi diving license in 2 days. Adventure Deep, Wreck, Night & More. Haven't dived in a while? 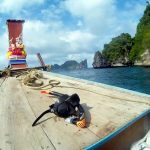 Our Eco Tours specialize in snorkeling Phi Phi Island’s famous reefs and are designed by divers with over 14 years of experience on the island and with the protection of the environment in mind. 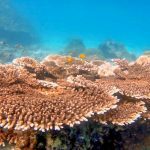 Your guide will give safety-conscious and environmentally minded briefings to reduce risk of injury for snorkelers and to our coral reefs. Our snorkeling Tours focus on small groups, trying to avoid the crowds, meaning less snorkelers and more fish! 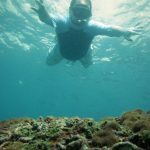 A perfect day trip for the competent swimmer, the keen snorkeler and those that want to experience the best of what snorkeling Phi Phi Island’s beautiful reefs have to offer! Choose one of our 4 hour snorkeling trips around Koh Phi Phi Leh with an experienced guide! 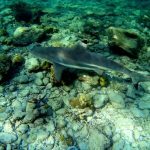 If you want to go shark spotting – morning is the best time to see them! 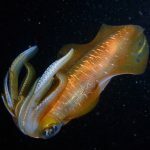 Or enjoy an afternoon trips with sunset and plankton swim after dark! We have morning and afternoon departures to avoid the busiest times. 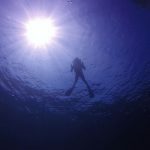 Blue View Divers Eco – Tours are designed to introduce you amazing wildlife, and to teach you how to interact responsibly with it. 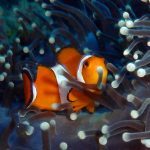 When you are snorkeling Phi Phi Island we want to show respect to the marine animals, take nothing from the sea, damage corals nor feed any wild animals. Your guide will teach you about the animals you see and places you visit. We have also offer private longtail options. If you want something different get in touch for your own customised trips. 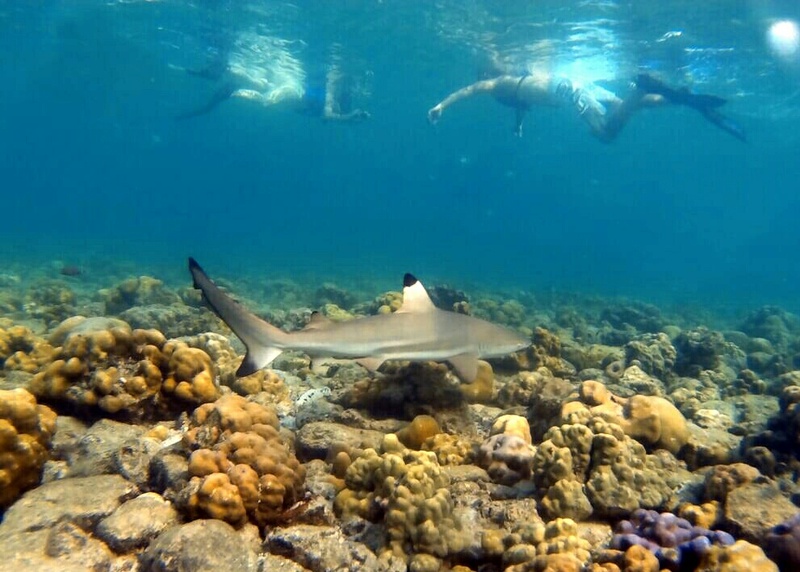 Starting early is the best time to spot our beautiful Black Tip Reef Sharks. 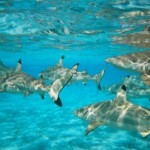 Black Tip Reef Sharks are harmless sharks that are best spotted early in the morning. Follow your guide to the best spots to see them! 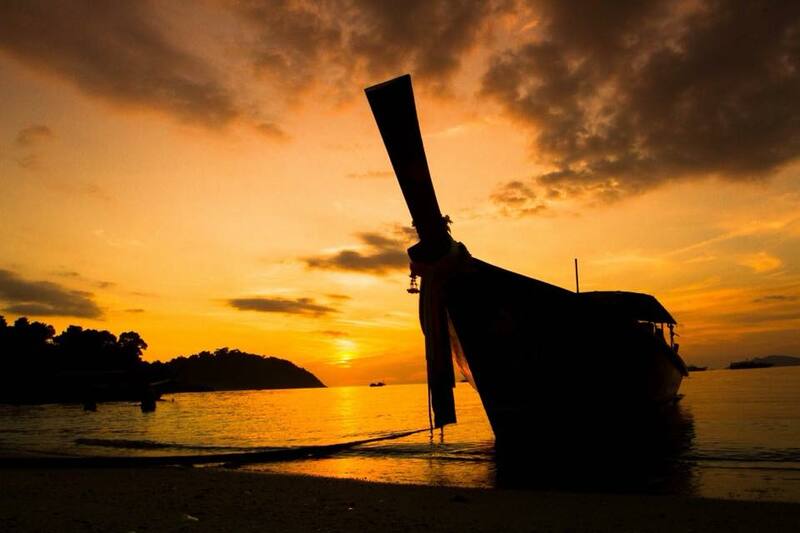 You will also visit Viking Cave, Pileh Lagoon, Maya Bay (conditions permitting in low season) and Monkey Beach. Maya Bay is less crowded in the morning and we normally stop here and enjoy some fresh fruit before our last stop. There may be a chance to see turtles on this trip too! Includes: Life jackets, dry bag, first aid, snorkel, mask, fins, fresh fruit, water, photography service & guide. For more information on the Maya Bay Closure click HERE! 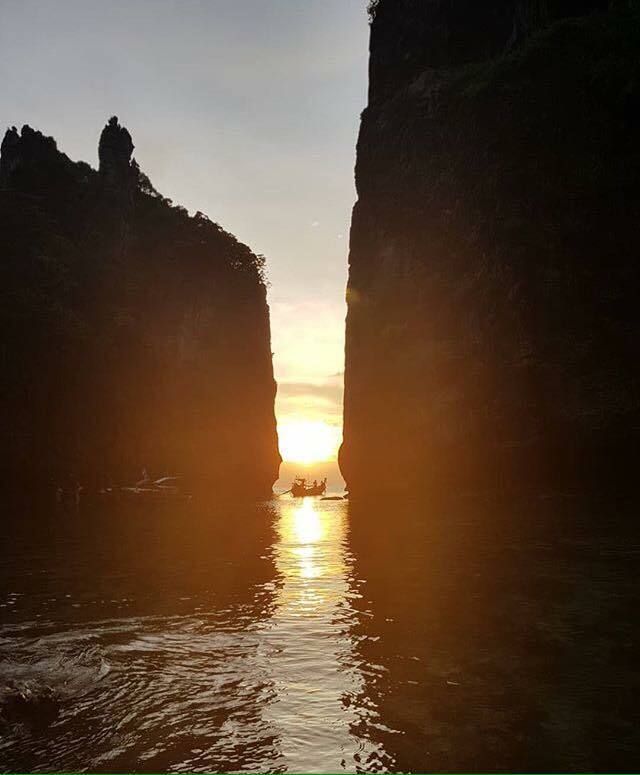 Our afternoon trip takes you around Phi Phi National park snorkeling and finishing with night swimming with the glowing plankton. This trip has a late departure so that you can watch the sunset at sea, then experience swimming with glowing plankton after dark! 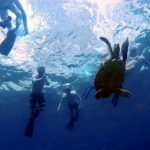 Visit Monkey Beach, Viking Cave, Pileh Lagoon, Maya Bay (conditions permitting in low season) and a bay with a great chance to spot turtles too! Includes: Life jackets, dry bag, first aid, snorkel, mask, fins, fresh fruit, water , photography service & guide. Night Snorkeling Safari with Plankton! Join our night snorkeling tour just after sunset on our longtail boat – only 5 minutes from the pier to Monkey Beach! Play in the water with bioluminescence (magical GLOWING plankton!) with your mask on in the darkness. Your guide will then swim with you along the shallow reef as look for night critters under the light of guides torch. Includes: Life jackets, wetsuit, first aid, snorkel, mask, fins, water & guide. Check our Facebook page for regular posts of our Eco Tours! Please click to see our Cancellation Policies. Please fill in the fields below and we will contact you with the information you will need to make a booking to come and dive with us.